One of the best parts about listening to music is discovering something new and finding out it was created a generation ago. 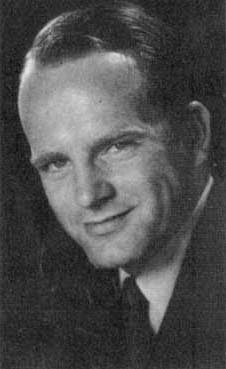 So it is for Toronto-born pianist, composer and arranger, Bill Clifton. Clifton is not a household name or even a recognized name in the mainstream jazz, but his story and his life in music is one of the most interesting I’ve ever come across, thanks to his second cousin, Michael. Bill Clifton was born in Toronto in 1917. He grew up in house filled with music entering the Royal Conservatory to study piano at age seven. In high school he was exposed to the sounds of Duke Ellington and Fletcher Henderson, early bandleaders looking to advance jazz in clever arrangements that were accessible to a wide audience. Those big band sounds that went beyond the commercial pop songs of the day inspired Clifton to focus on jazz piano and the study of harmony. By 1939 he got a job with one of the pre-eminent bands of the day, the Paul Whiteman Orchestra. Years earlier, Whiteman commissioned George Gershwin to write “Rhapsody in Blue” for piano and orchestra, so this was definitely a great start to a career in music. Once established in New York City, Clifton became the session player for Whiteman but also put in quality time with Benny Goodman, Bud Freeman and others, including radio work with Bing Crosby at CBS. He also played piano at NBC radio as part of the house band, so times were pretty good well into the 1940s. Which brings us to a radio transcription from 1947, recently issued on CD for the first time. It’s a solo piano recording known as Red Shadows (Cliftone) featuring ten original works that could be considered etudes or studies for jazz piano. But that would be too simple a description for these short pieces that offer listeners an original sound that is rooted in the great style known as stride or ragtime, but with a modern feel. Fortunately he was graced with a decent instrument on these recordings in spite of inferior equipment so while the sound quality is a little shaky at times, the music and Clifton’s touch is well preserved. Many of the songs have a scenic quality to them, as if they could be used in a Woody Allen nostalgia piece for example. Clifton’s sound takes you back to an interesting time in jazz as the rise of be-bop began to change its development into something more challenging to listeners but less commercial. Red Shadows isn’t that much of a challenge to my ear comparatively speaking to Clifton’s 1950 trio recording for Columbia, known as Piano Moods. That 10-inch record, which is out of print, was reissued on a box set put out by the music saviors at Mosaic a few years ago. The multi-cd set is simply known as the Columbia Jazz Piano Moods Sessions. Only nine tracks feature a trio made up of Al Ham, bass and Terry Snyder, drums. Three years after the transcriptions, one can hear the emergence of be-bop in his style, that is altered rhythms, flat-fives in the chord changes etc. It’s a strong album that I hope Michael Clifton will be able to license from Columbia for future release. Following his success as the steady player and arranger for which he grew to be recognized, Clifton got the call to arrange charts with an orchestra for singer Ilene Woods. Woods was the voice of Cinderella in the Disney animated feature of 1950. The result was a beautiful record called It’s Late (Jubilee) released in 1957. (It’s currently available on iTunes.) It’s strange that Clifton didn’t get work as an arranger after this recording. I consider it as good as anything by Nelson Riddle at the time, and perfectly suited to Woods’s phrasing and unaffected tone. But for all of his early success in music, more popular and quite possibly more hip musicians such as Bud Powell and Thelonious Monk pushed out Clifton. Suddenly his mainstream style was out of fashion, destined to hotel lounges and cruise ships as opposed to the rising New York club scene. But one player who carried some of Clifton’s feel at the piano was the legendary Bill Evans. It has been suggested that Clifton was an influence on Evans in the early years of the latter’s career. Based on Clifton’s few recordings the argument could be made, but I think it’s a bit of stretch to say that Clifton directly influenced Evans in a meaningful way, unlike the works of Debussy, Ravel and arranger George Russell did. 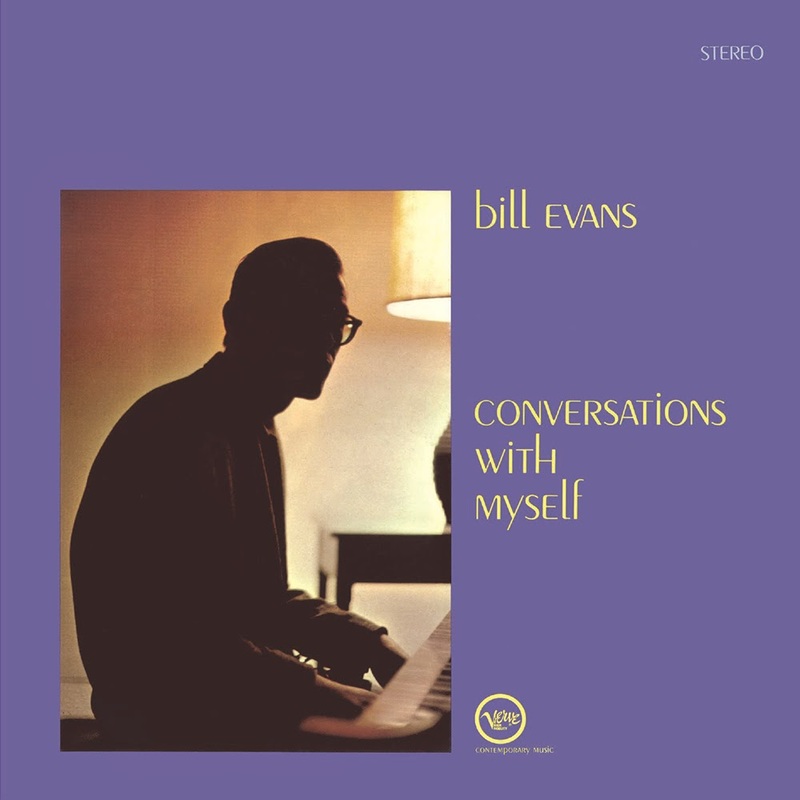 Evans was 12 years younger than Clifton and may have taken some of that seasoned experience to heart when he recorded his first solo album, Conversations With Myself (Verve) in 1963. But we’ll never really know. Regrettably one of the things that Evans shared with Clifton was the fact that they both died around the age of 50. Clifton took his own life aboard the S.S. Argentina in 1967. He left a note requesting his body be buried at sea, which was honored. Evans, too, died young after a long struggle with cocaine and heroin use. He fell into a deep depression following the death of his brother, Harry, in 1979. At age 51, Bill Evans died September 15, 1980 leaving the jazz world with some of the most important recordings in the genre. 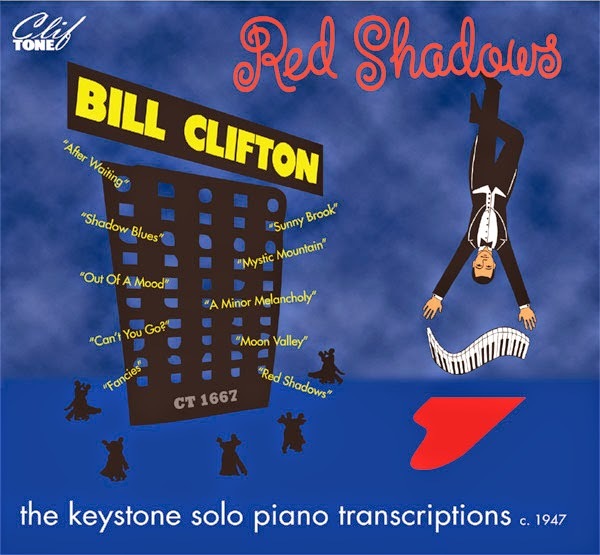 With the release of Red Shadows, It’s Late and Piano Moods; Bill Clifton’s legacy could easily be considered in the same breath.